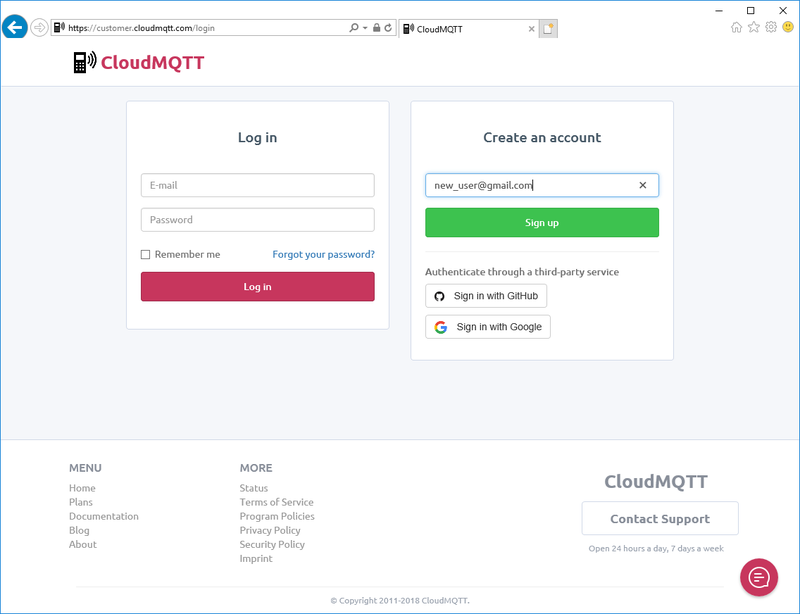 This article describes the possibility of using the MQTT protocol to transfer data from an energy meter. 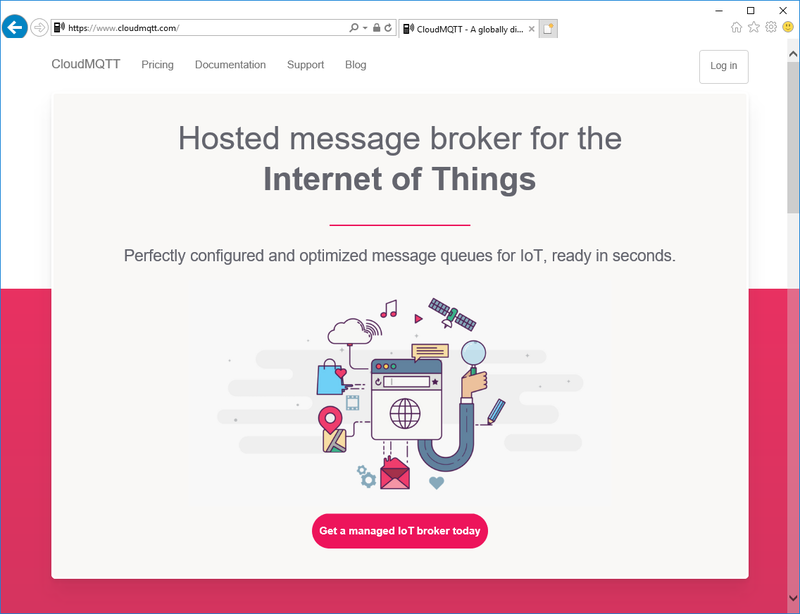 For more information on the MQTT protocol, please click here. 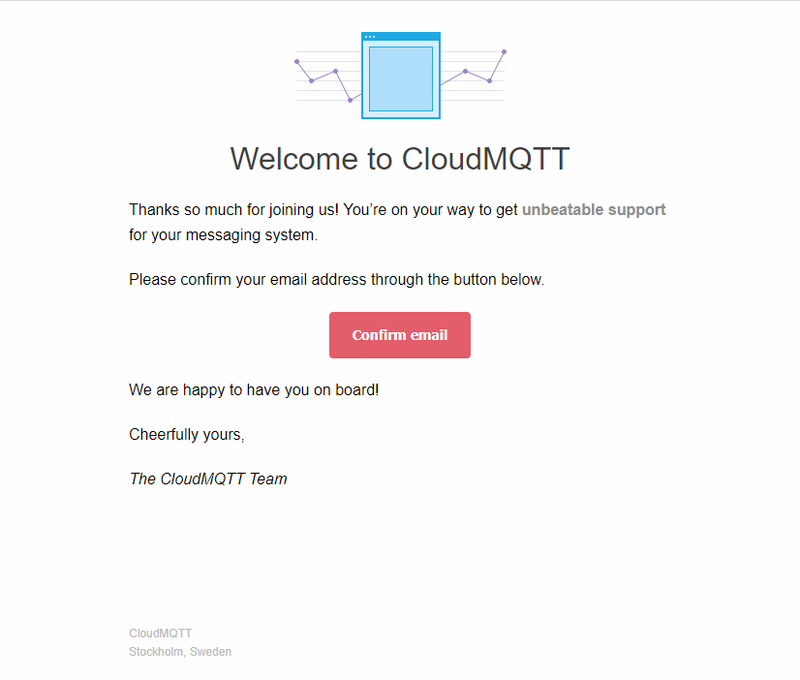 To work with MQTT, we need a cloud server and a client on a smartphone. 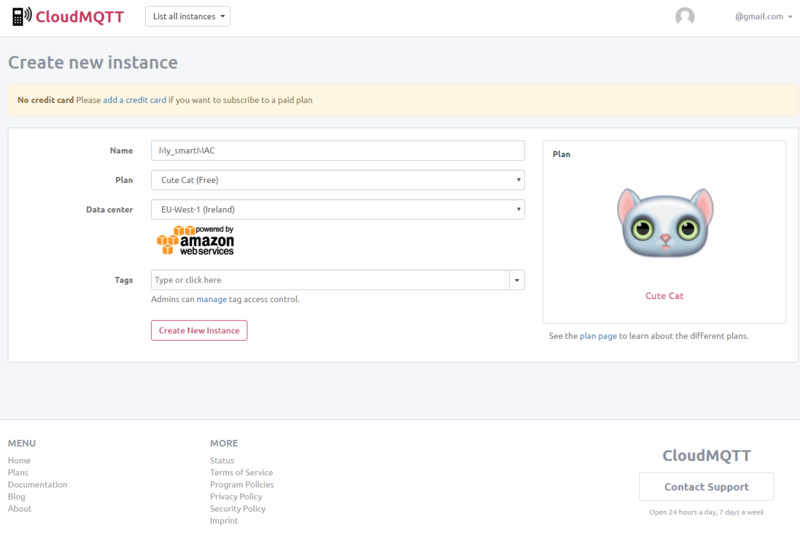 There are a large number of options (paid and free), you can choose any. 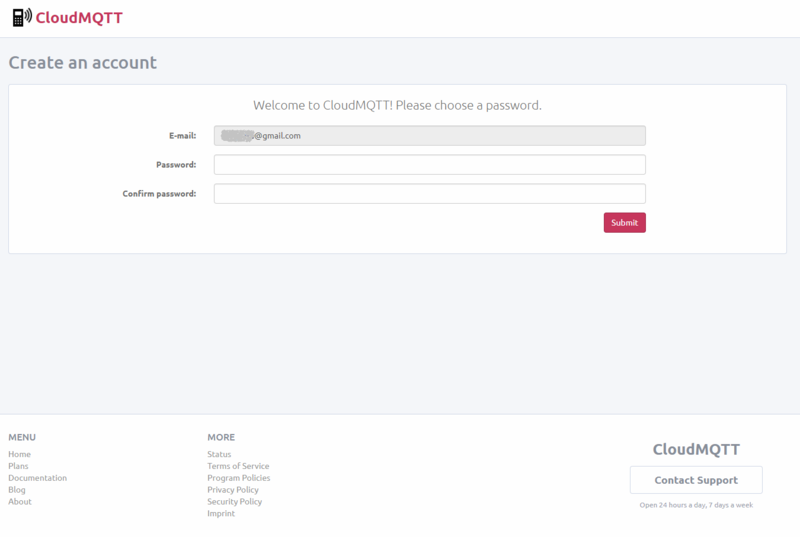 Go to the site https://www.cloudmqtt.com/ and register. In the future we will need: Server, User, Password and Port. Save them. They will be needed for energy metering and for a mobile application. The configuration process is complete. 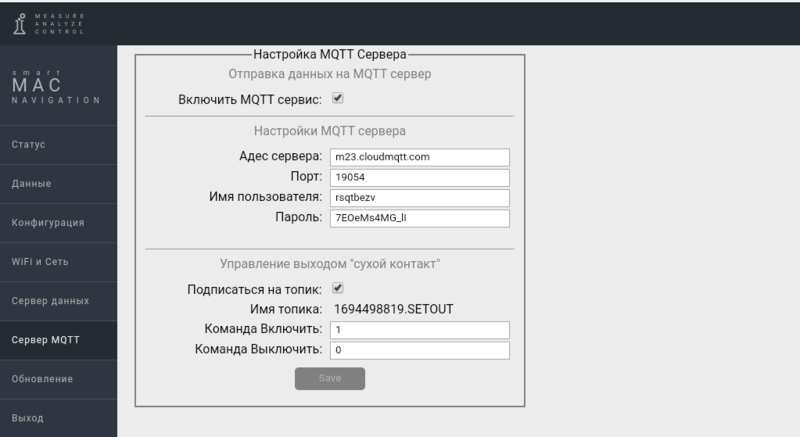 If all data is entered correctly, from this moment the energy meter constantly publishes data on the cloud server MQTT. Continuation of the settings on the link.